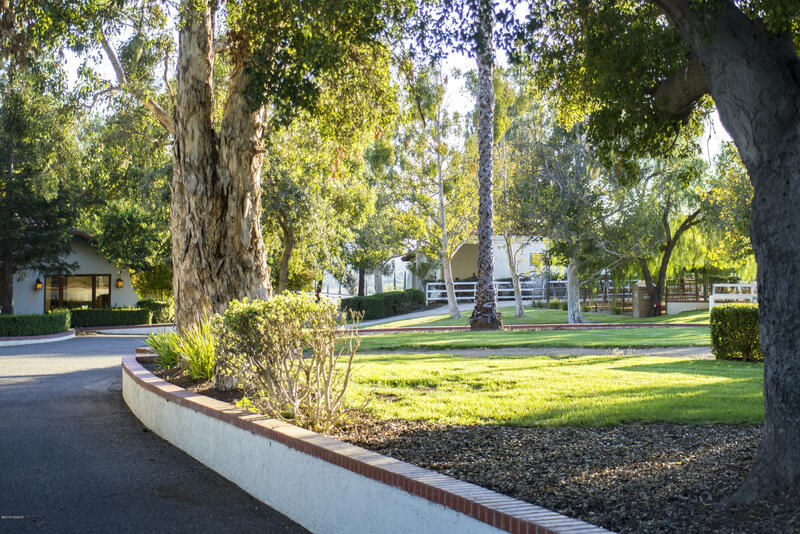 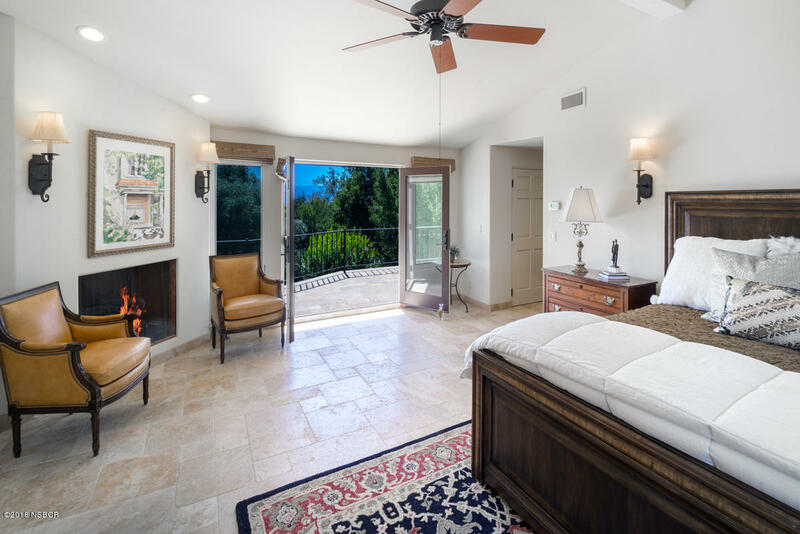 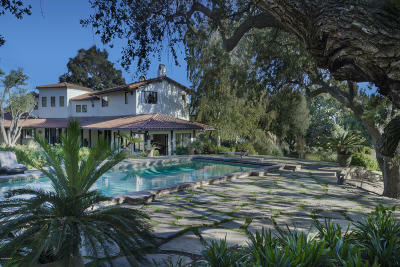 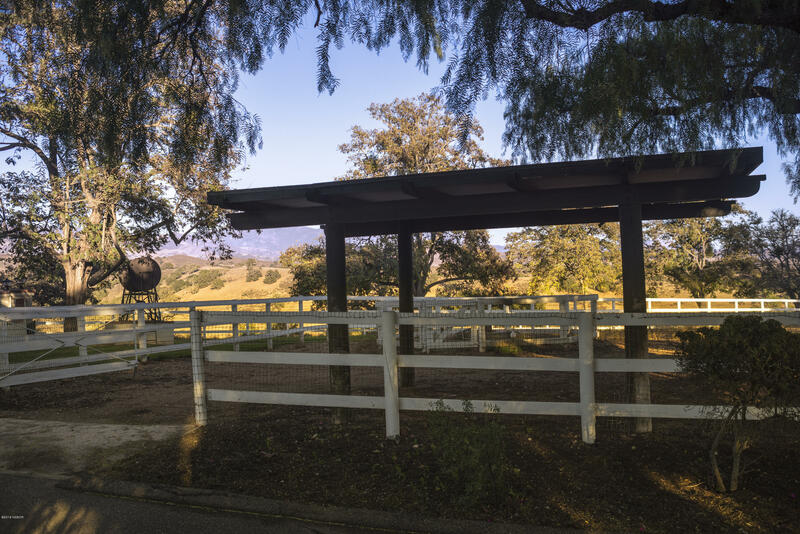 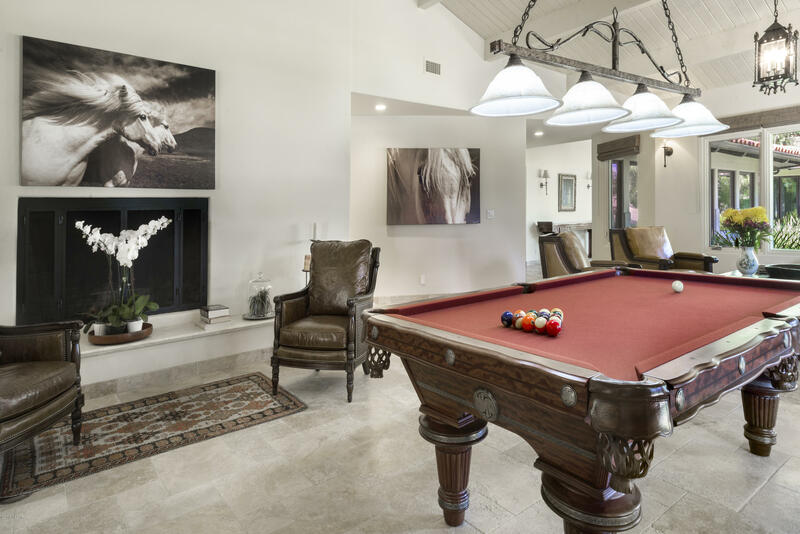 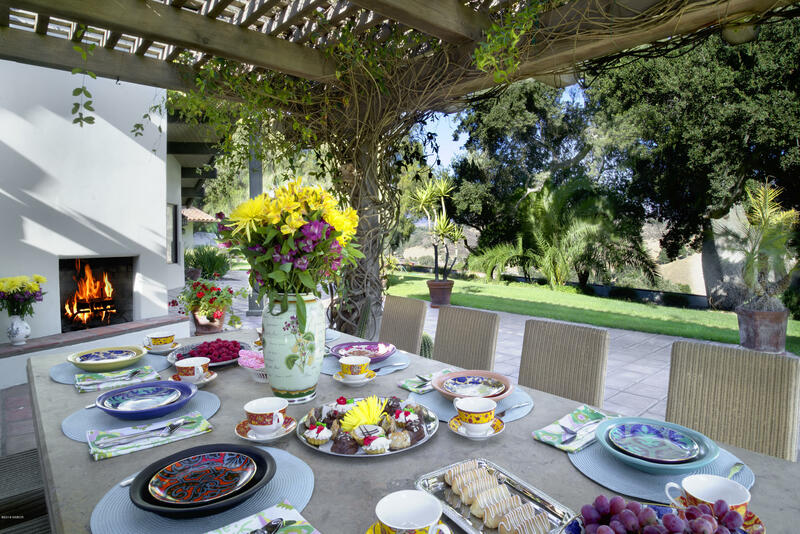 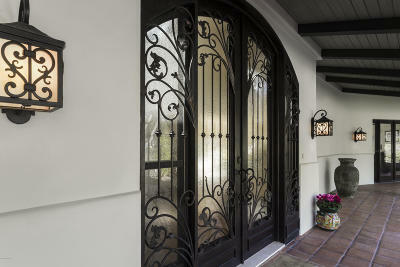 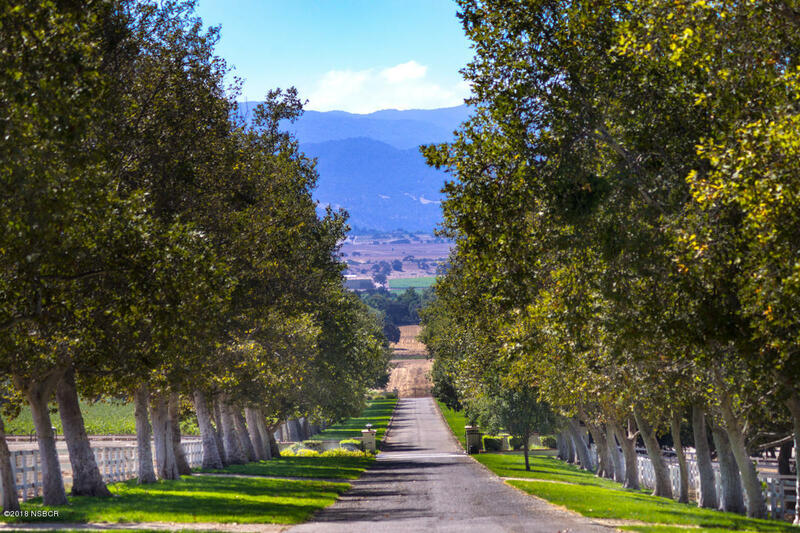 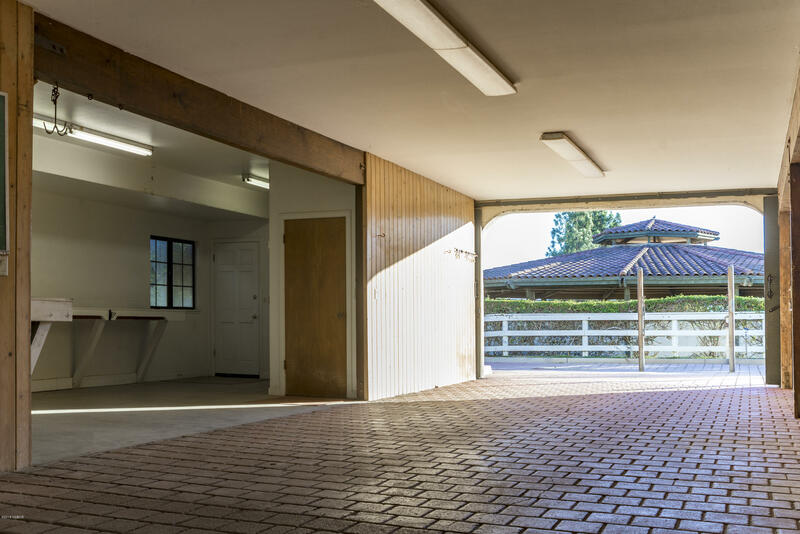 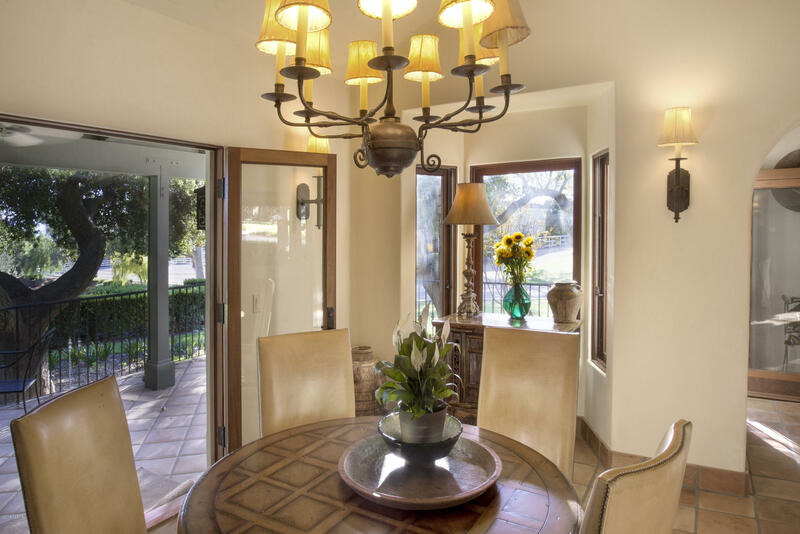 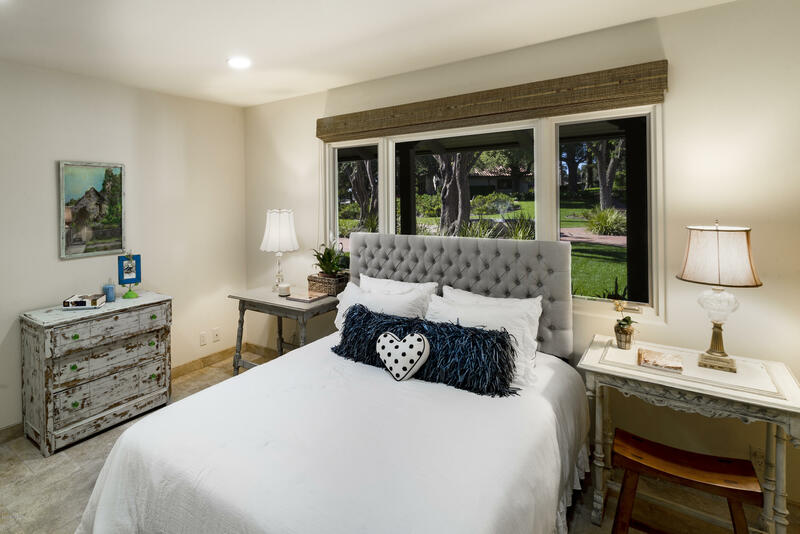 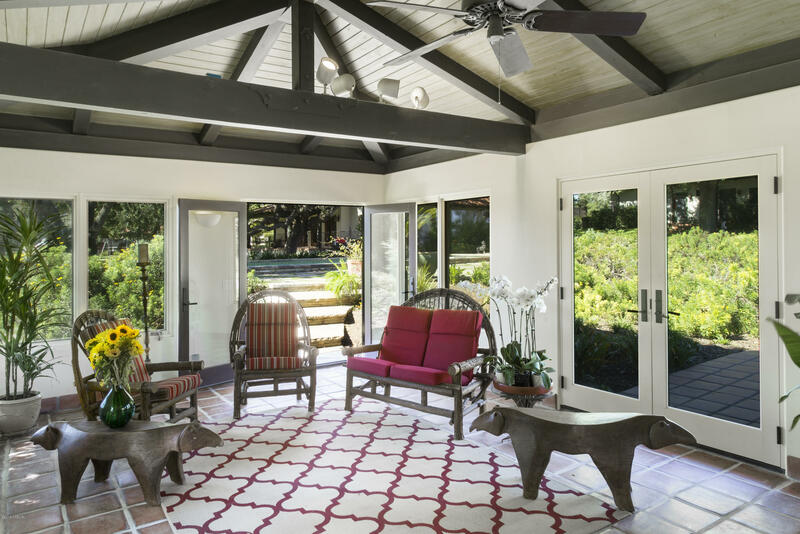 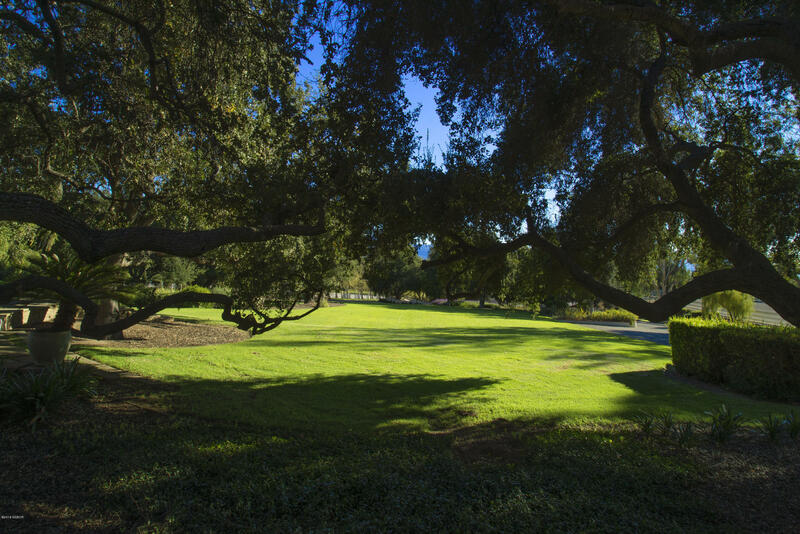 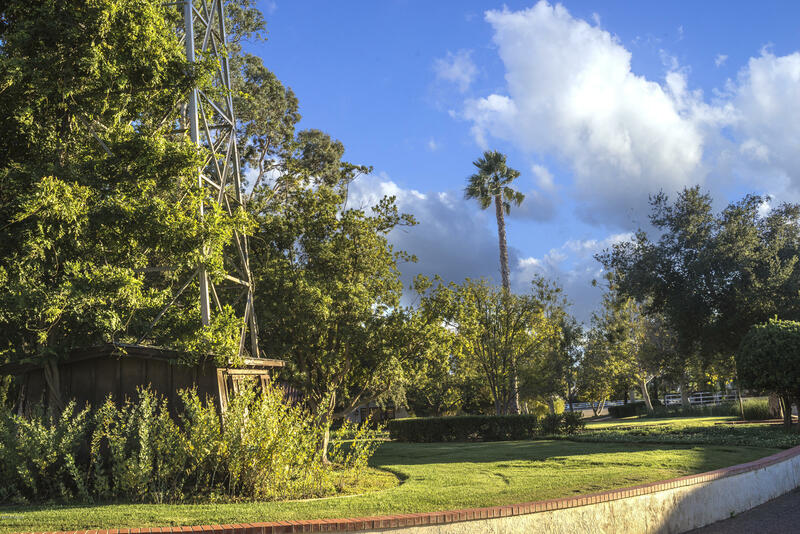 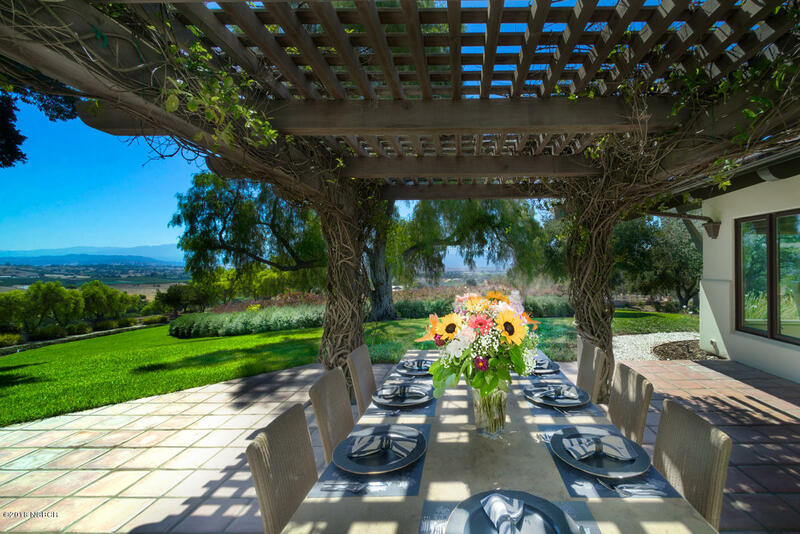 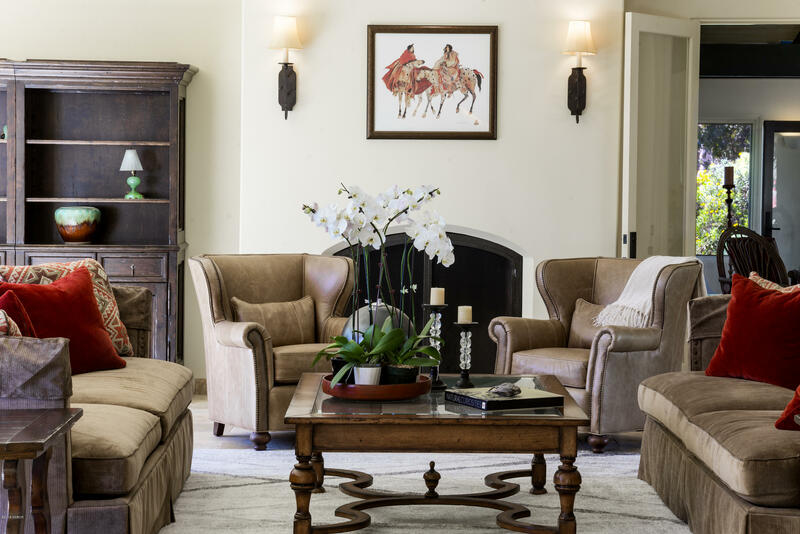 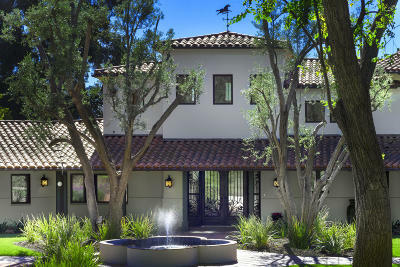 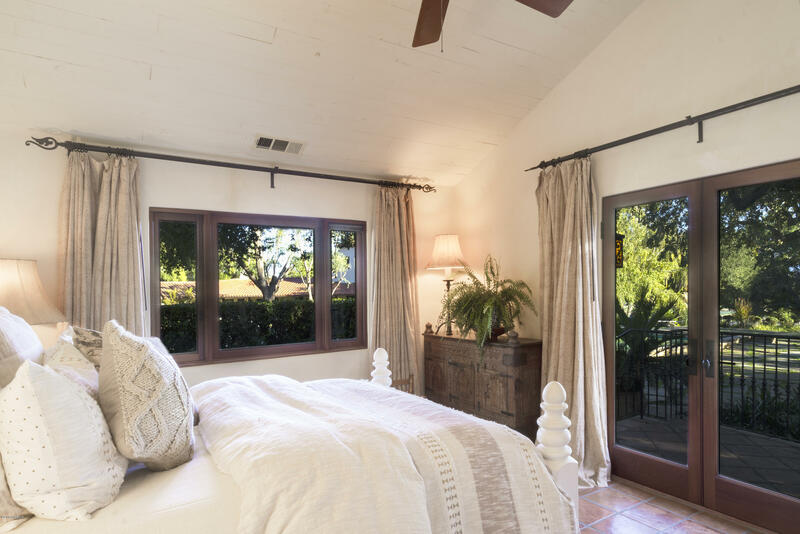 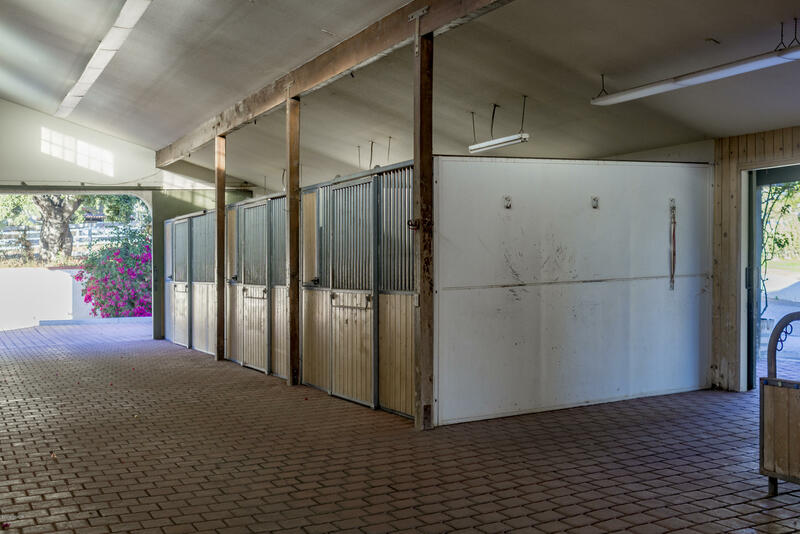 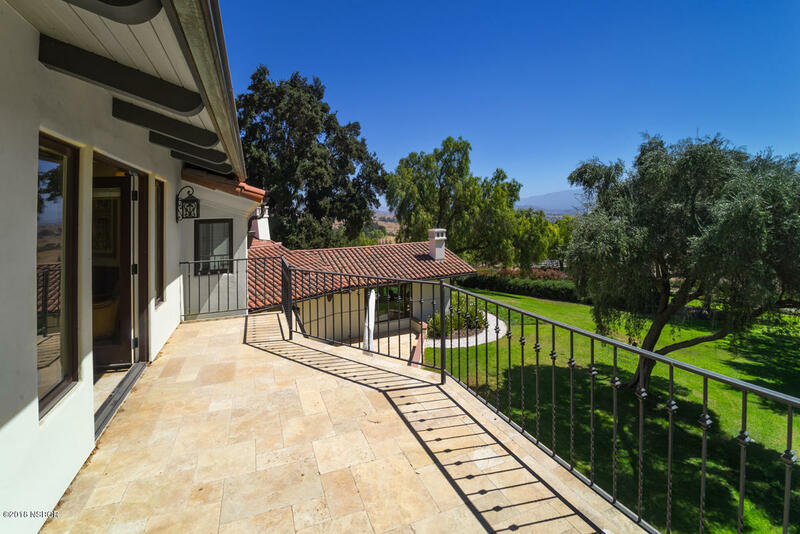 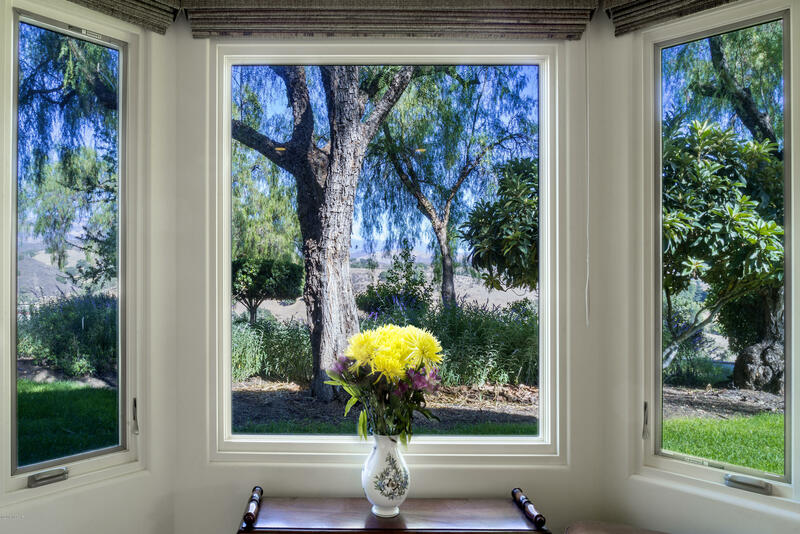 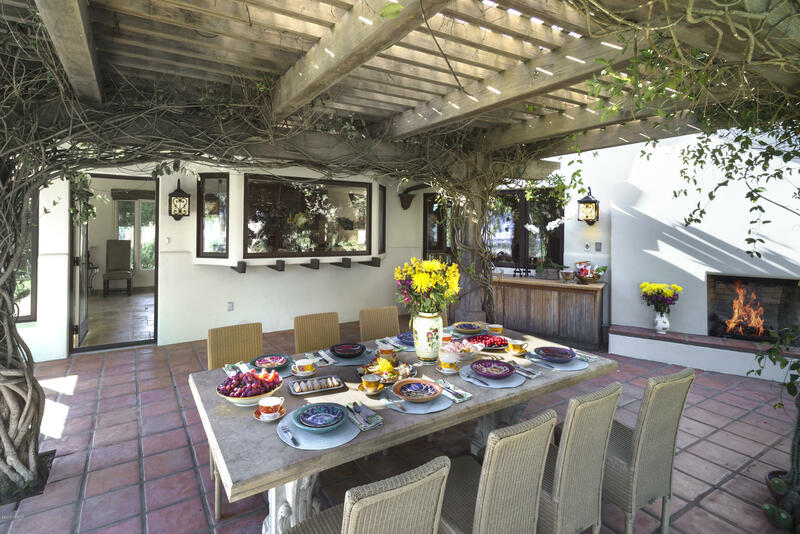 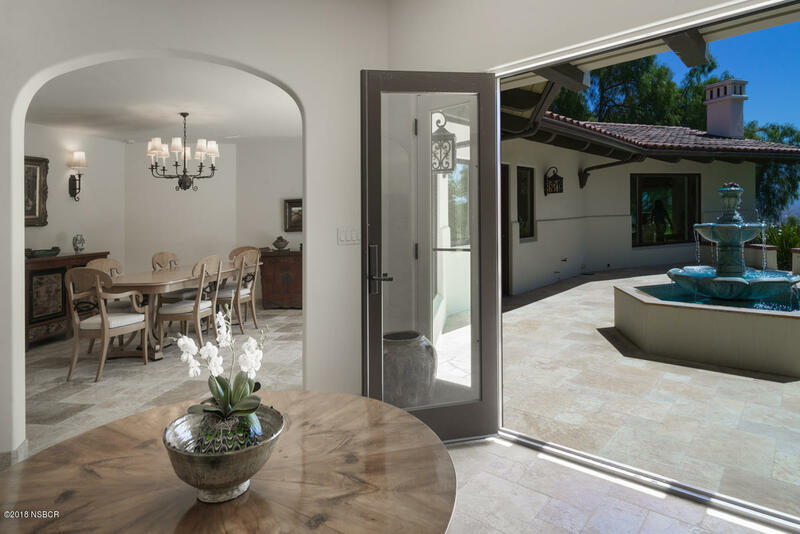 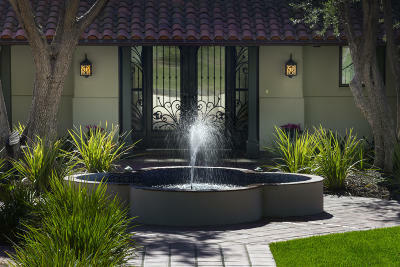 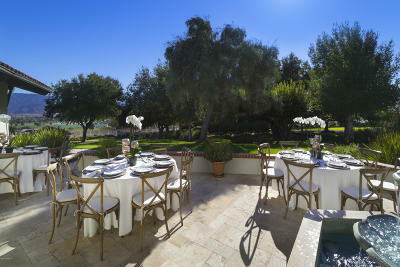 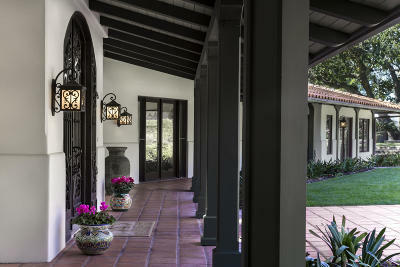 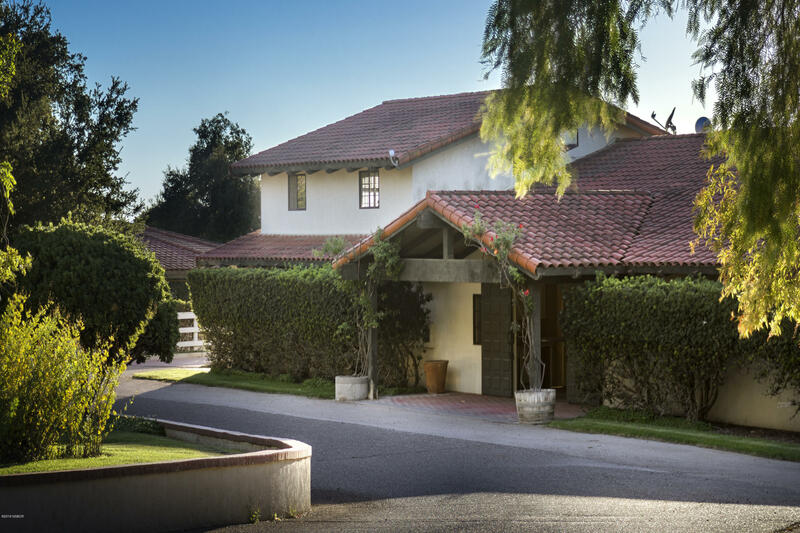 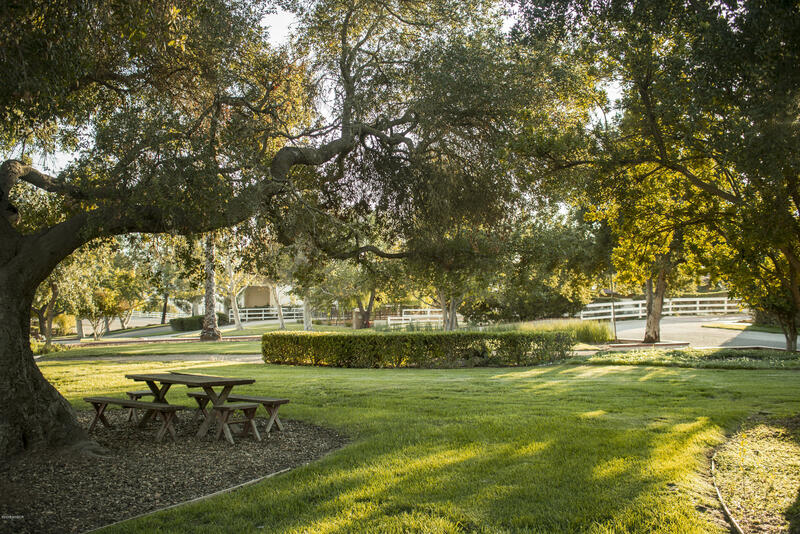 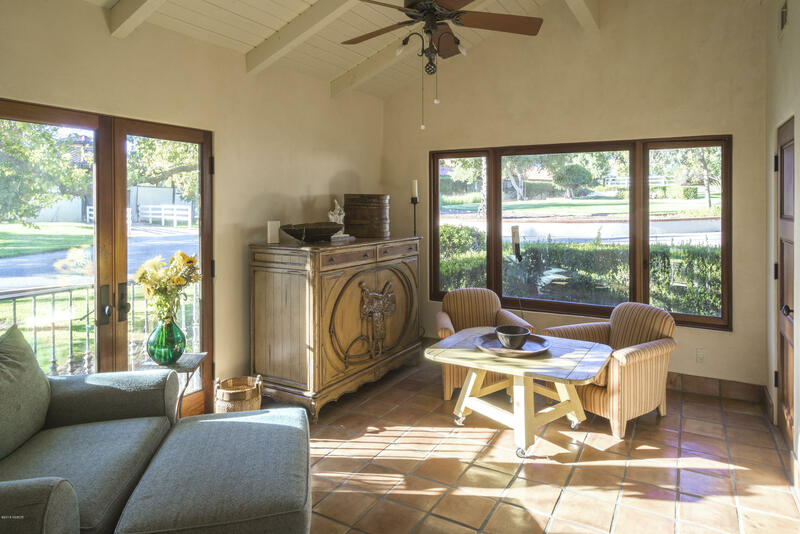 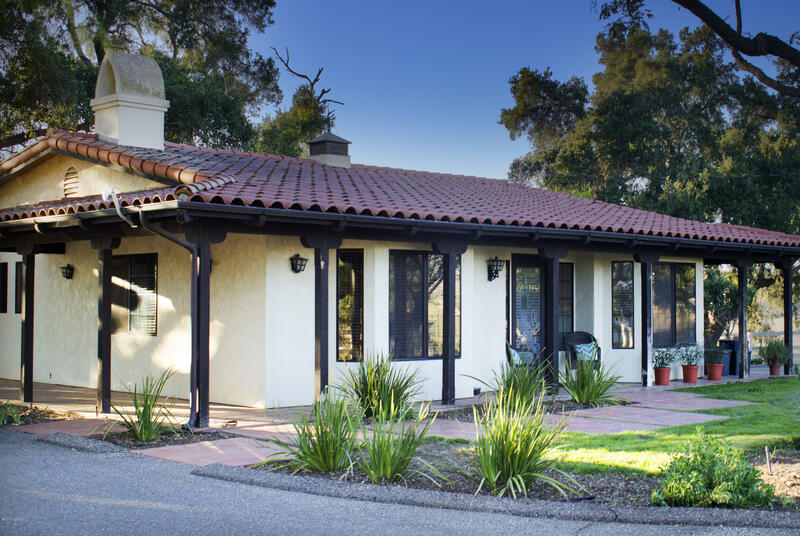 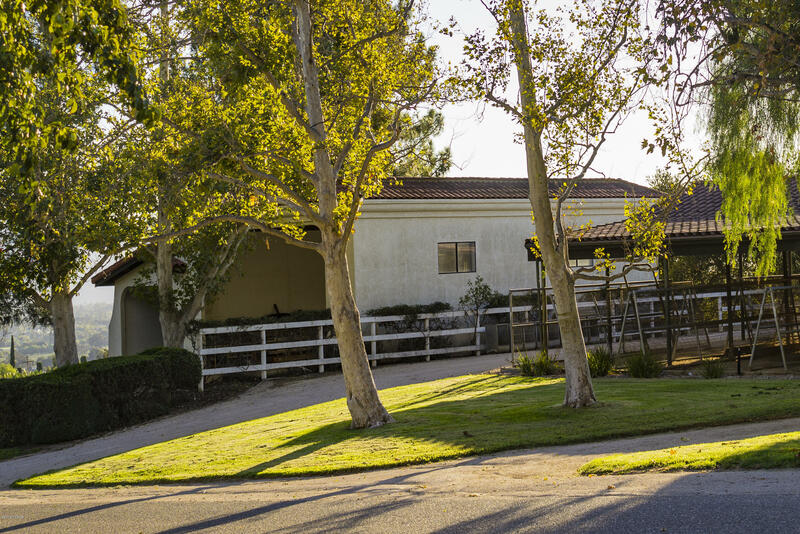 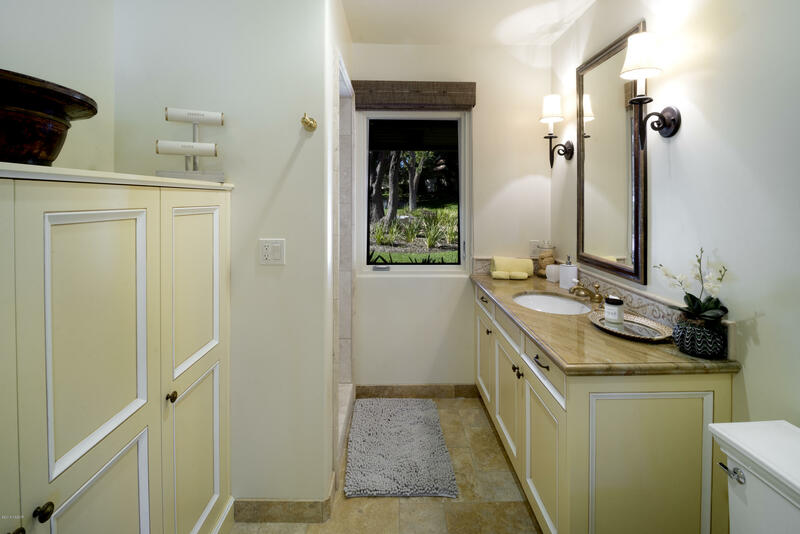 A Sycamore tree lined gateway enters this historic horse ranch in the most sought after area of SYV. 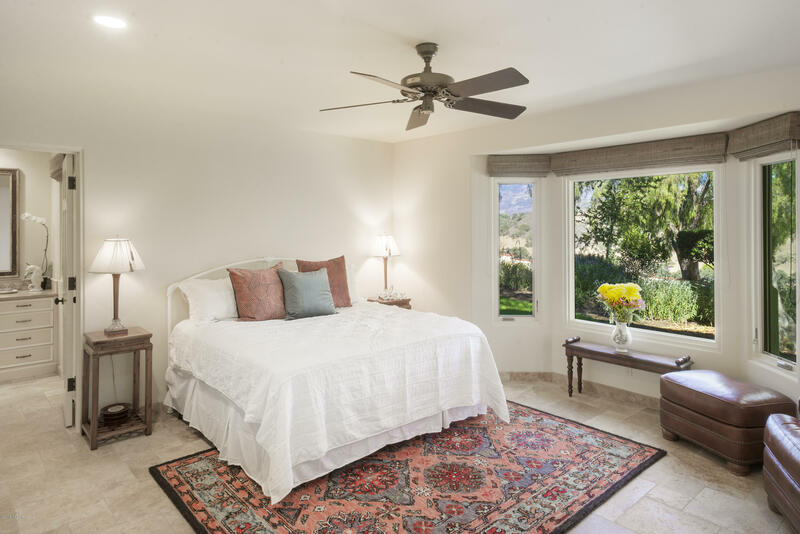 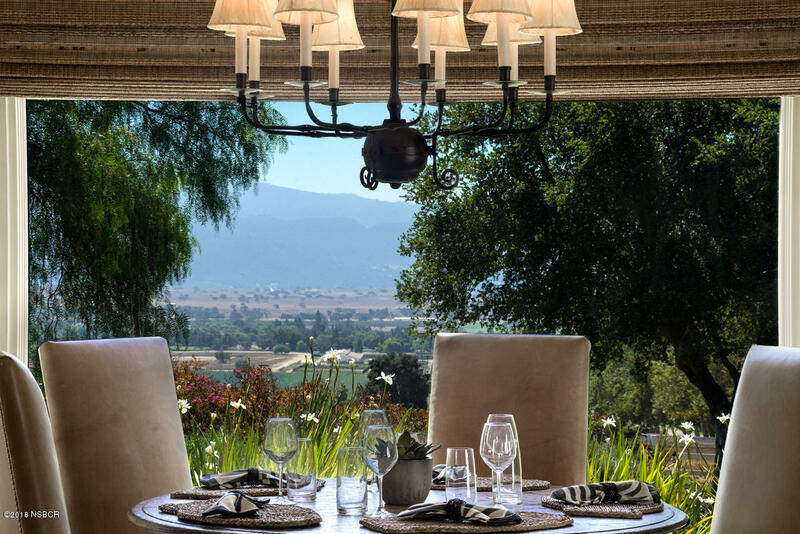 The main home overlooks vineyards and valley. 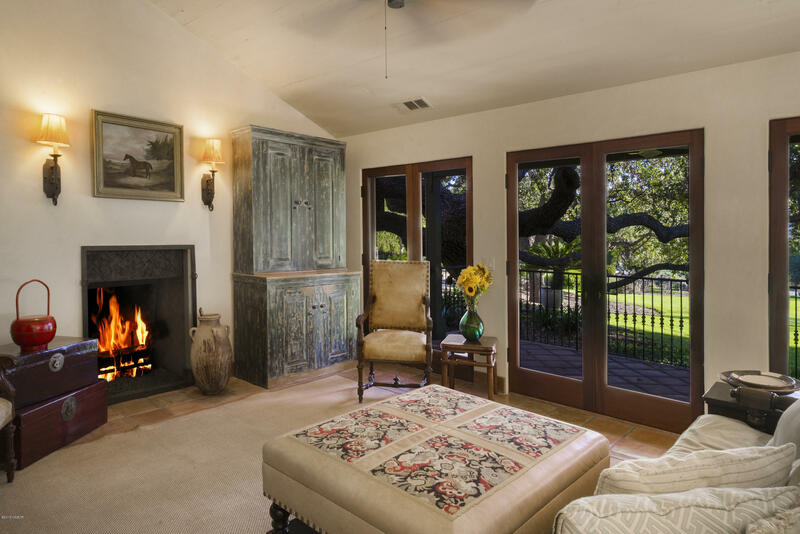 A large guest house shaded by ancient massive Oaks has extraordinary interior design and the same views. 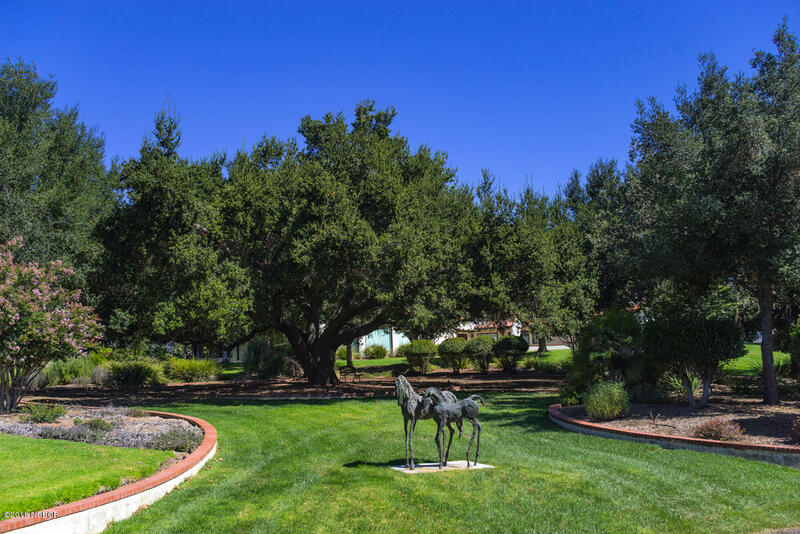 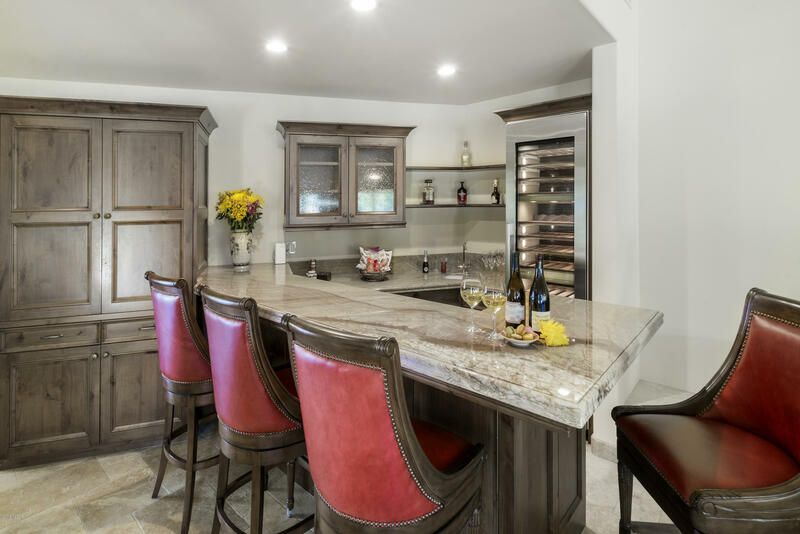 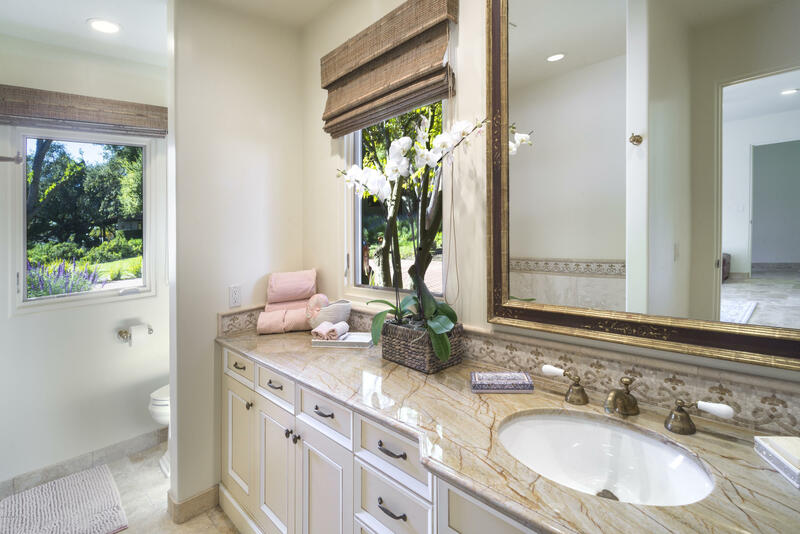 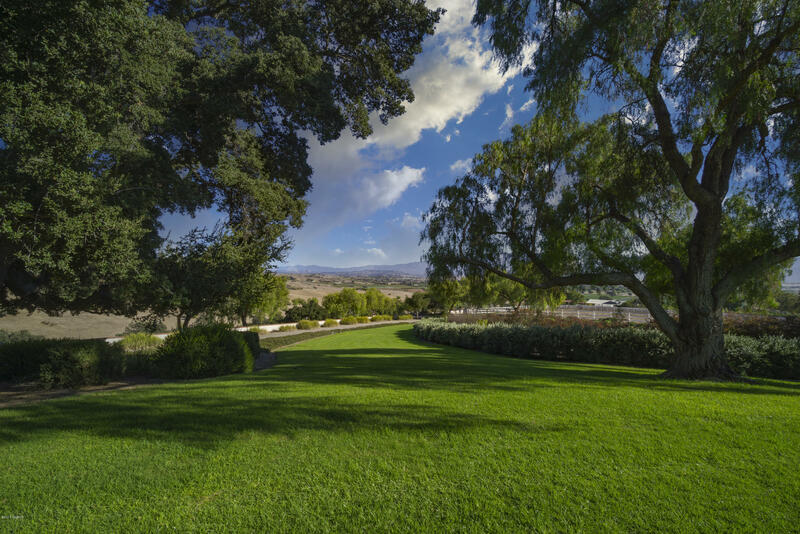 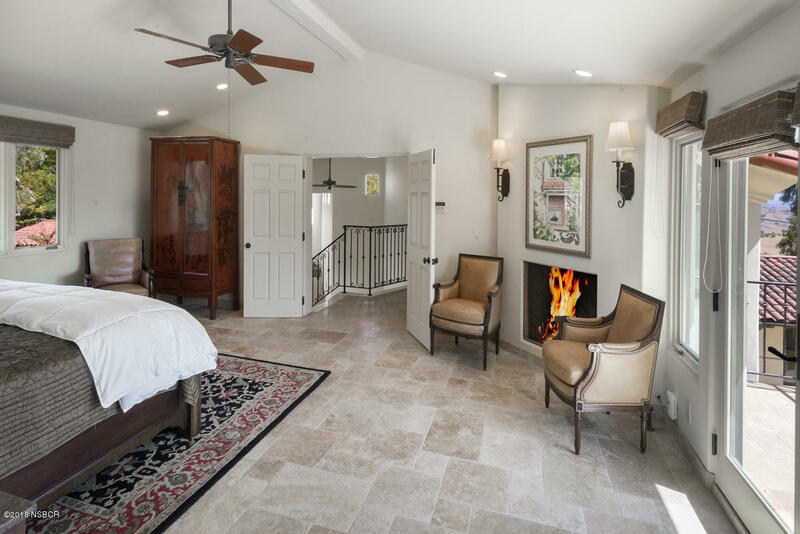 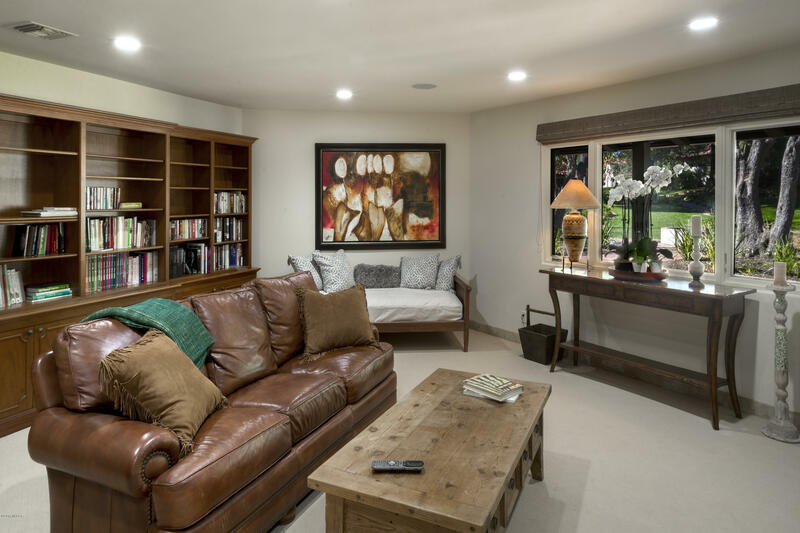 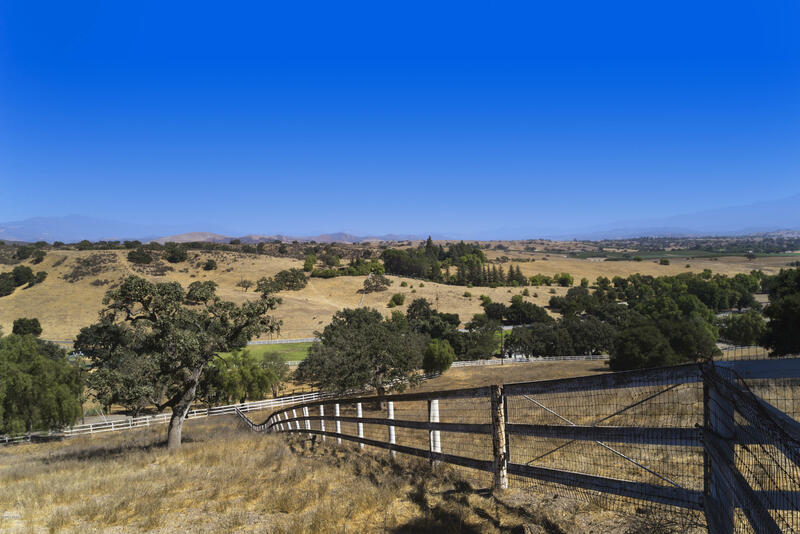 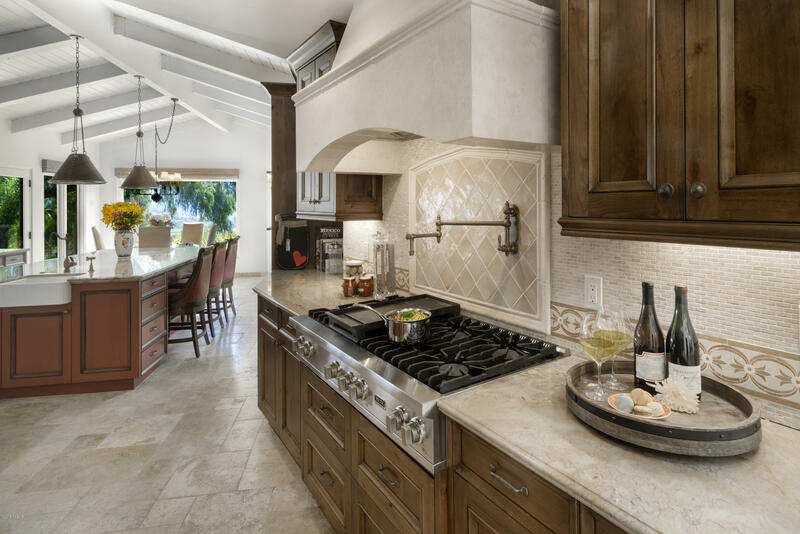 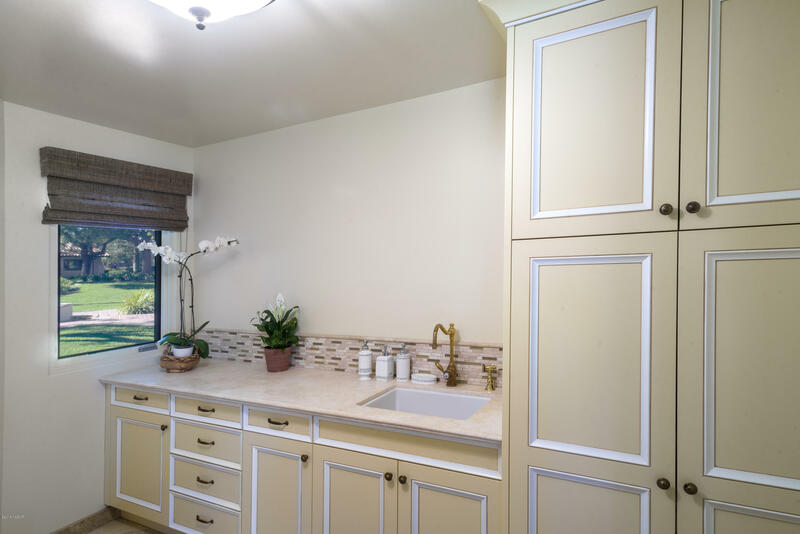 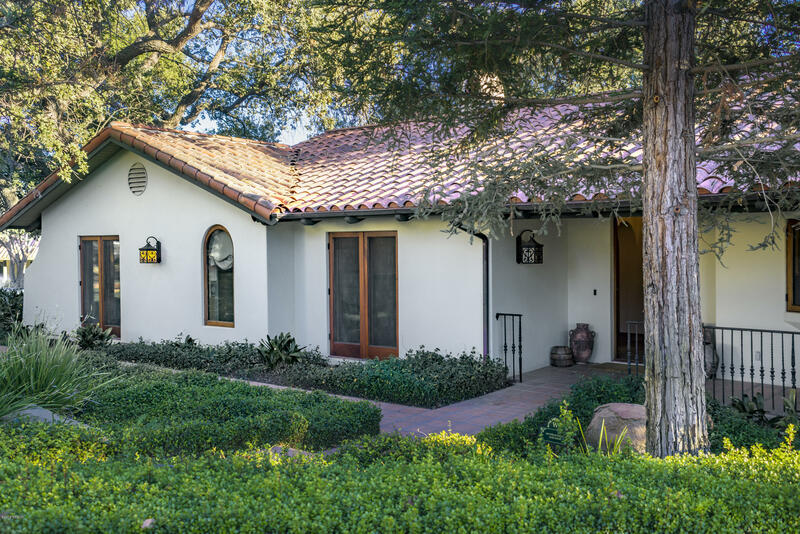 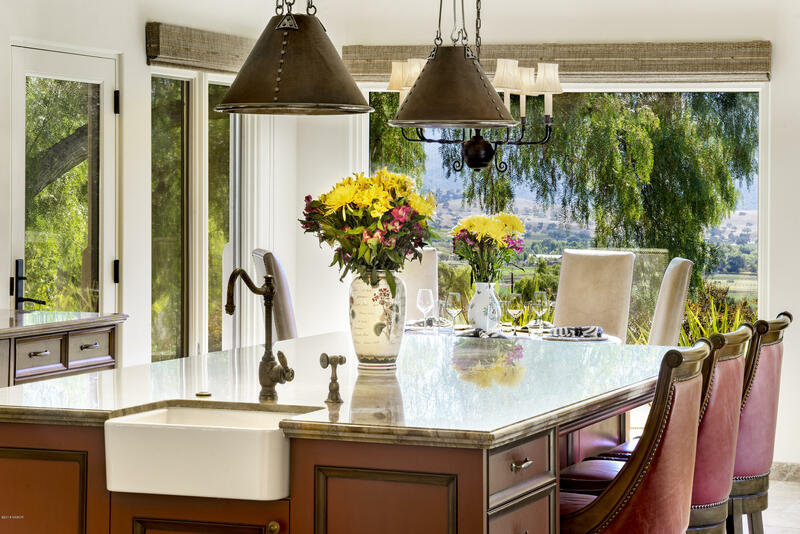 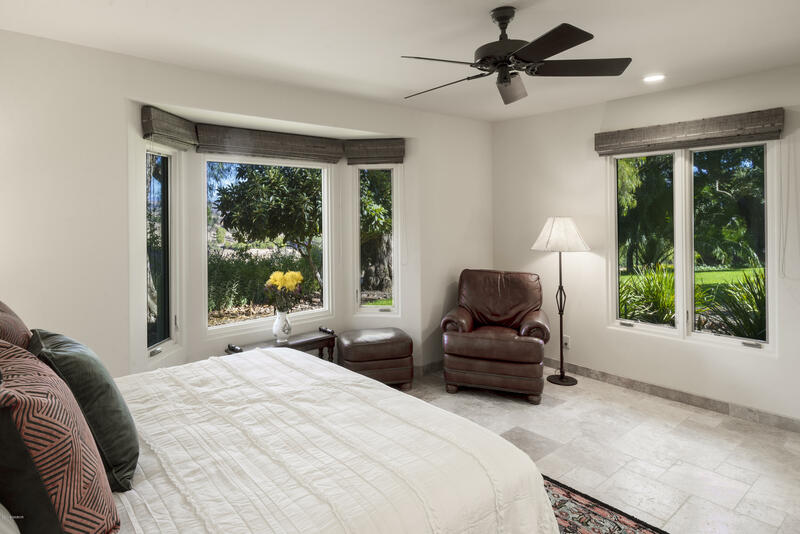 The 3/2 residence on top of the hill, an expansive office above the 8-stall barn and a 1/1 apartment attached to a four-car garage, fit gracefully in the matured and manicured landscaping, on 34 acres. 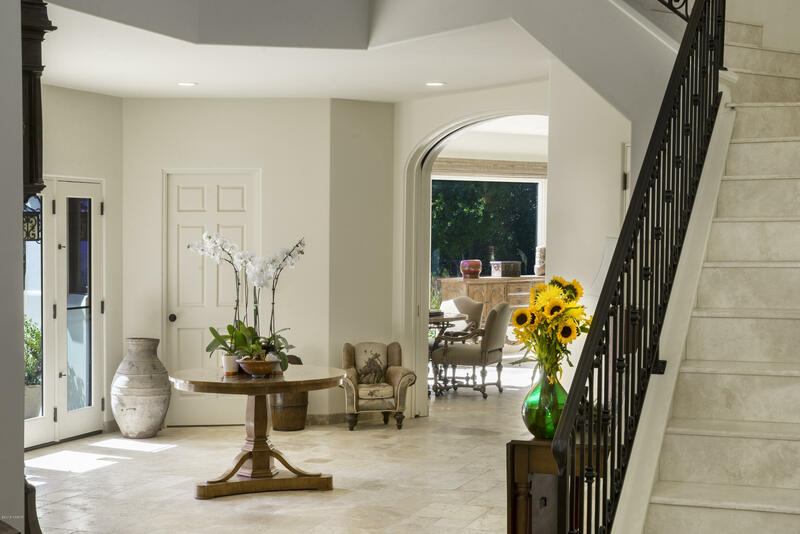 In the main house, the vaulted ceilings and wide gallery are punctuated by a marble stairway with iron railing going to the master suite and balcony. 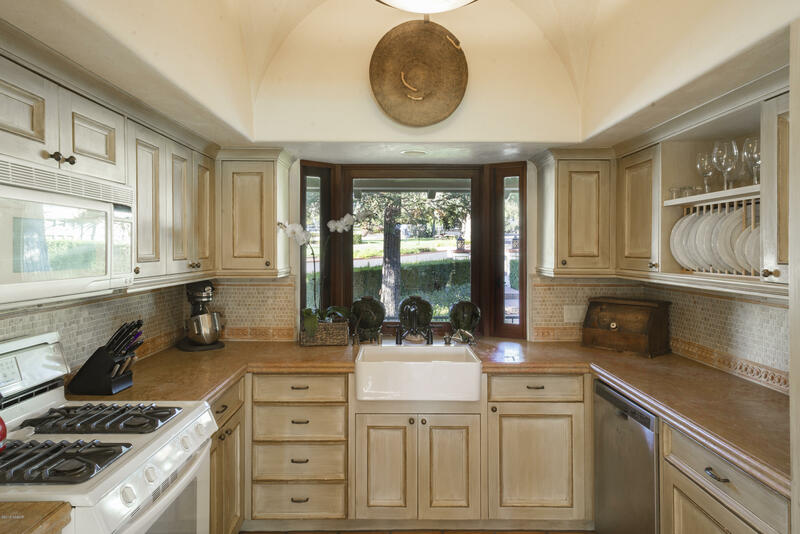 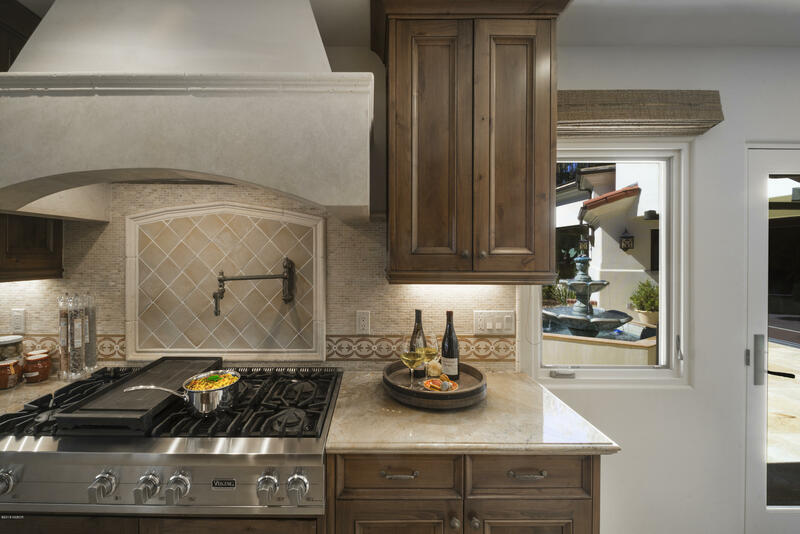 The floors are Golden Sienna stone. 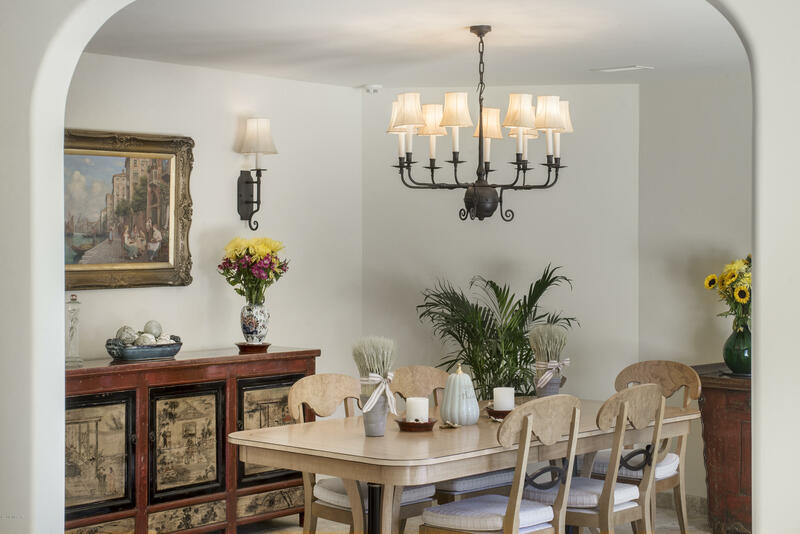 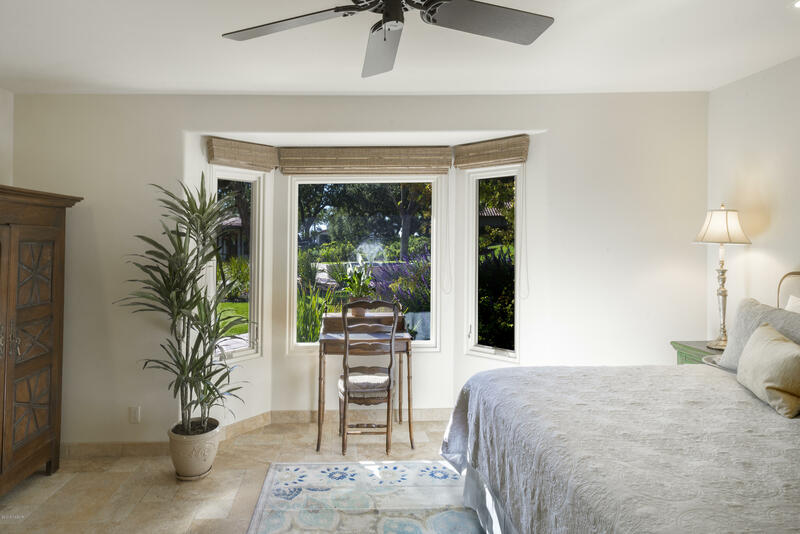 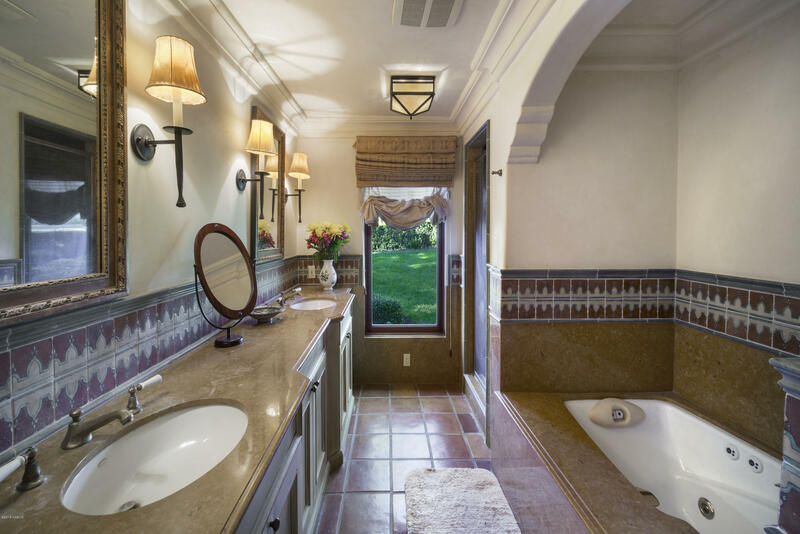 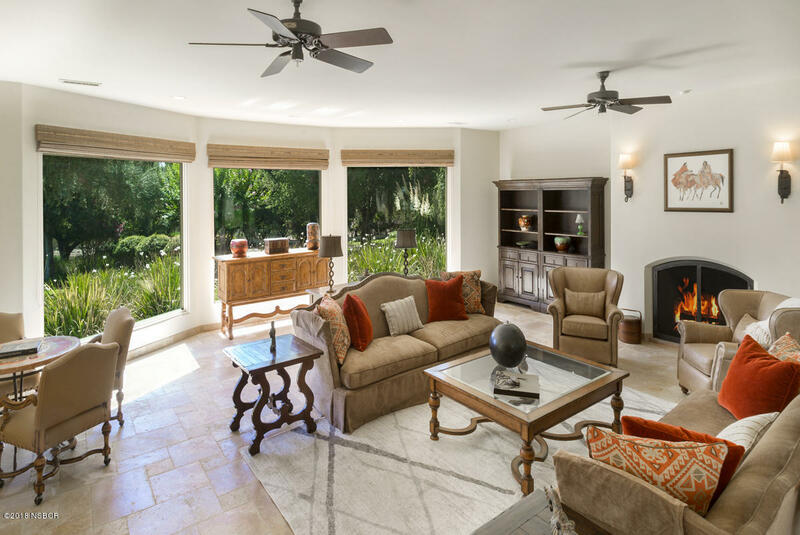 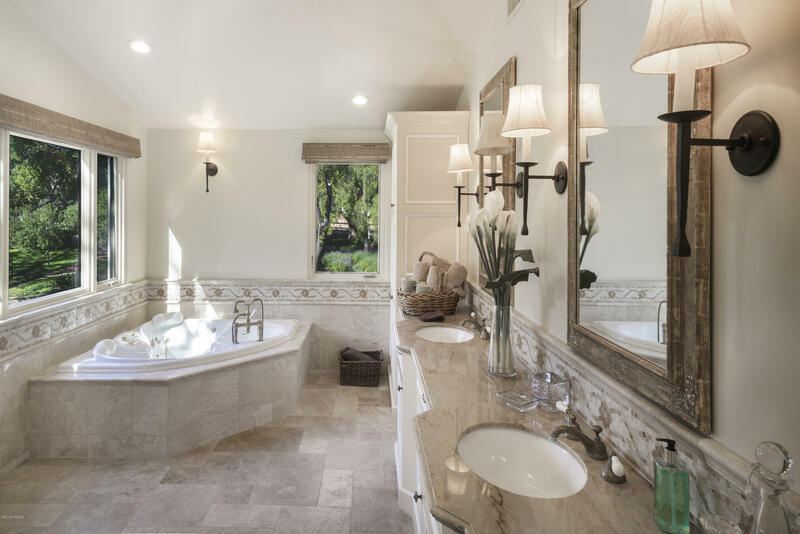 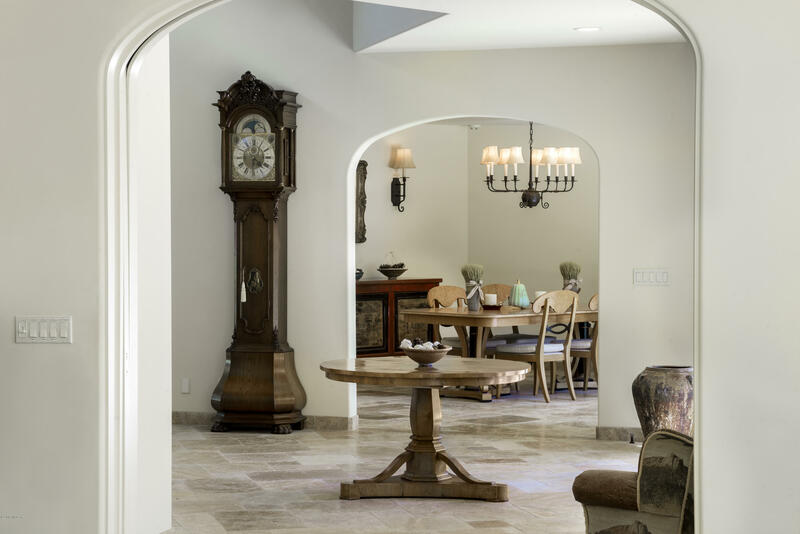 The walls and high ceilings have handmade sconces and chandeliers. 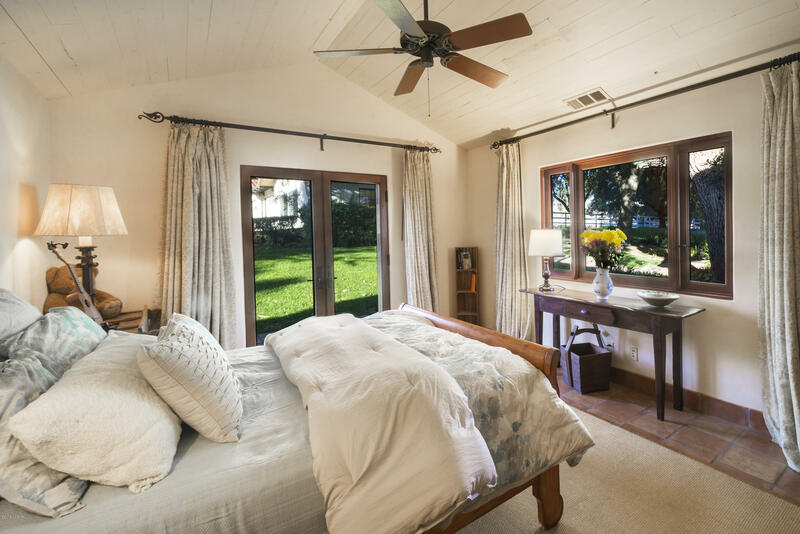 Large windows let in the light. 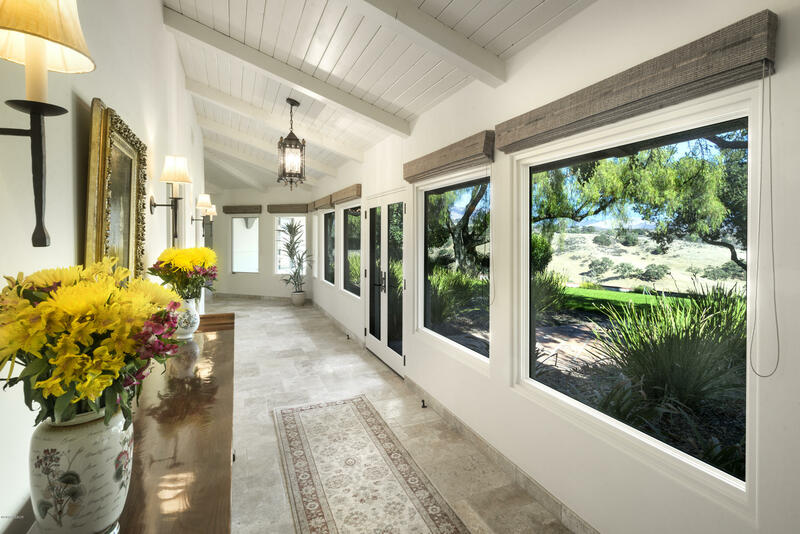 The rooms open outside or to a light-filled hallway. 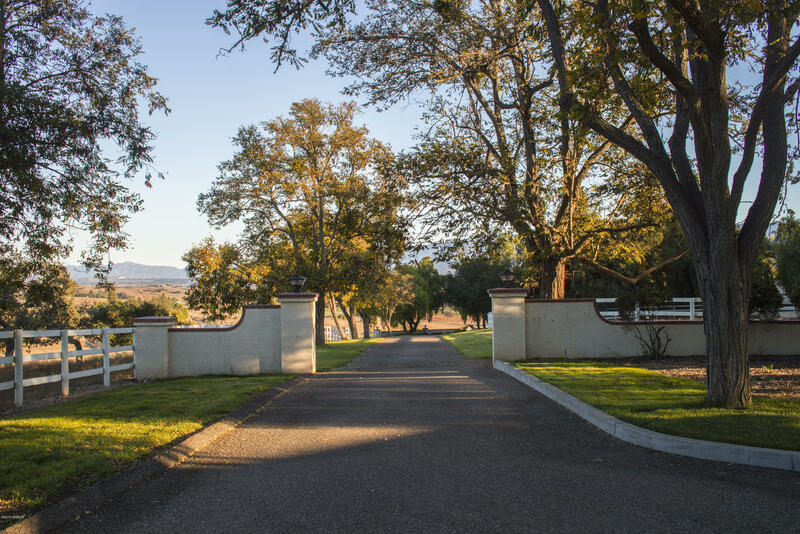 Directions to Property: Roblar Avenue, the second gate before Brinkerhoff Road.